The main mechanic in Outlast 2 is a video camera equipped with night vision, which casts an eerie light on your enemies. 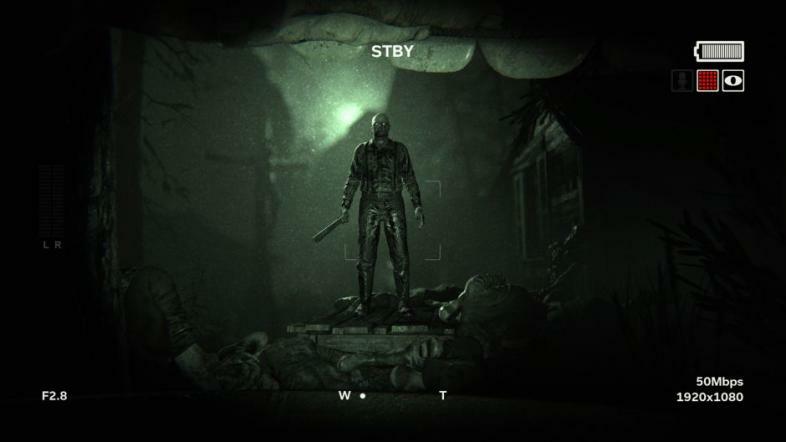 When Outlast was released in 2013, it was praised by critics and players worldwide. Now, a sequel has emerged: Outlast 2. Released on April 25, 2017, the game is set within the same universe as its predecessor, but it features new characters and a new storyline. Players follow a journalist named Blake Langermann, who has been traveling through the Arizona desert with his wife Lynn to investigate the mysterious murder of an unidentified pregnant woman. After being separated from Lynn, Blake must travel through a small village that is inhabited by an apocalypse-fearing cult. 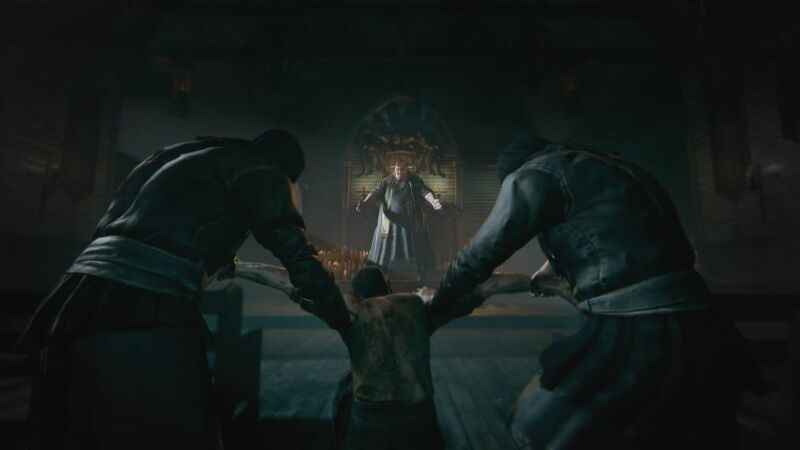 The bulk of Outlast 2 takes place in an isolated village in the Arizona desert, which is inhabited by a doomsday cult. There are some strange goings on happening in the village, and Blake has to survive them all. 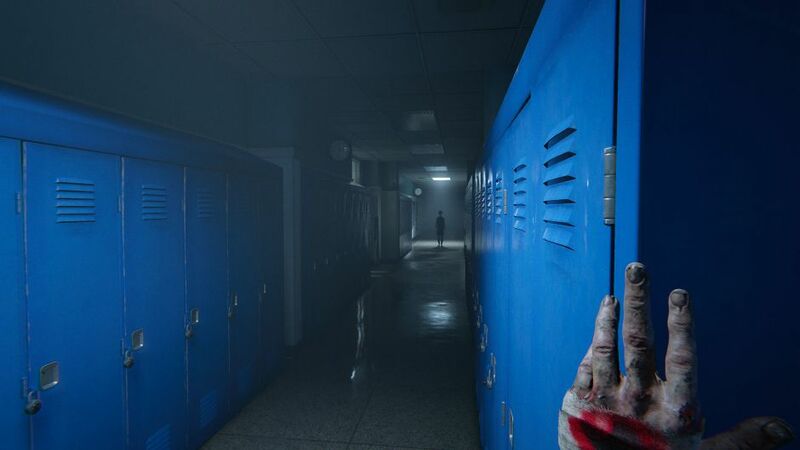 After the terrifying events that Miles Upshur experiences in the Mount Massive Asylum in the first game, the plotline of Outlast 2 is expected to equal, if not surpass, Outlast in plot and gameplay. 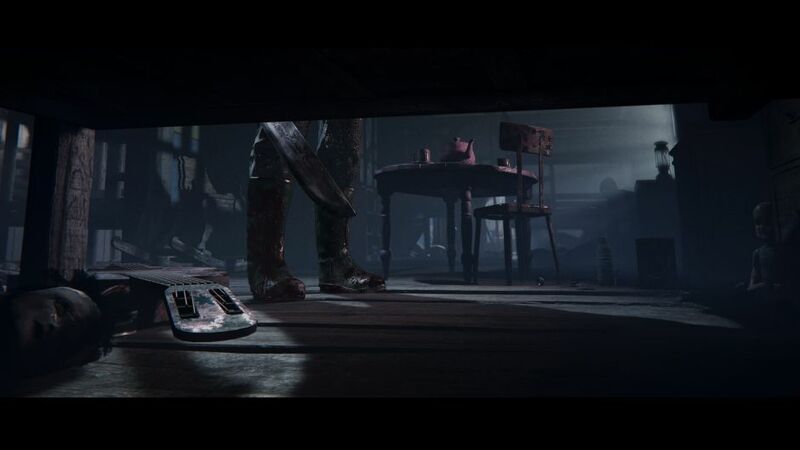 With the advent of more sophisticated technologies, it is expected that the sequel will refine the 'found footage' vibe and stealth mechanics of the first game. Unfortunately, the developer has made the decision to forego VR support for Outlast 2; Red Barrels' president Philippe Morin explains that the game wasn't originally built for VR, and the small company is not quite ready to jump on that technology bandwagon. It remains to be seen whether this will be a strength or a weakness for Outlast 2. But will Outlast 2 be scarier? Considering that there are no combat mechanics in Outlast 2, you might have to get creative with your stealth and evasion tactics. After the roaring success of Outlast, the expectations for Outlast 2 are understandably very high. However, the game seems to echo most of Outlast's mechanics; the camcorder, the 'found footage' and the lack of attack abilities in favor of stealth mechanics all seem to be relatively similar to those in the first game. The difference in the fear factor is going to rely on the plotline. Will an isolated doomsday cult be more frightening than an asylum full of murderous lunatics? You can decide for yourself; Outlast 2 is available for PC, Mac, PS4, and Xbox One now. You can also get updates about the game on Red Barrels' website, or on Facebook or Twitter.